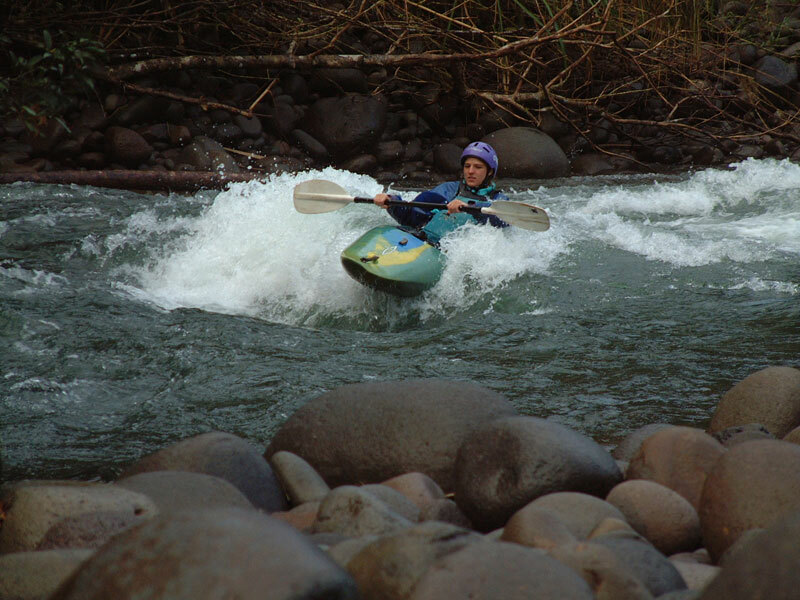 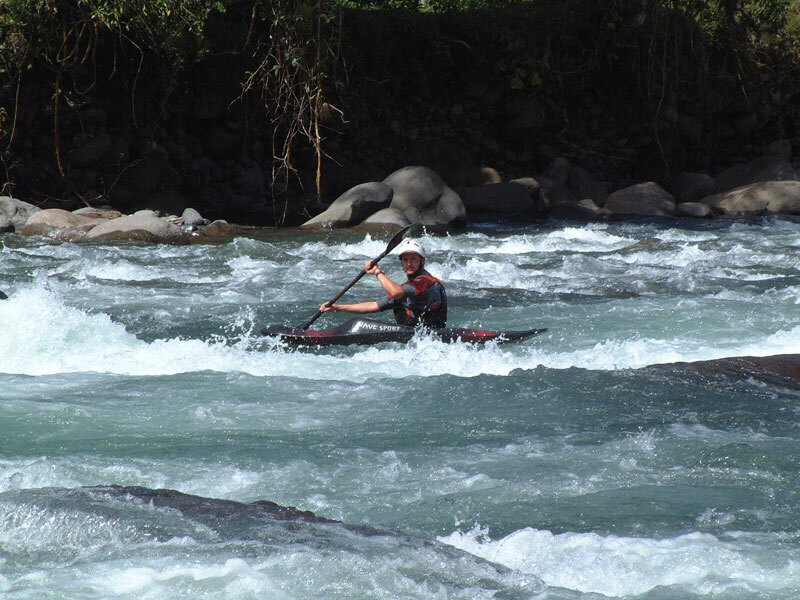 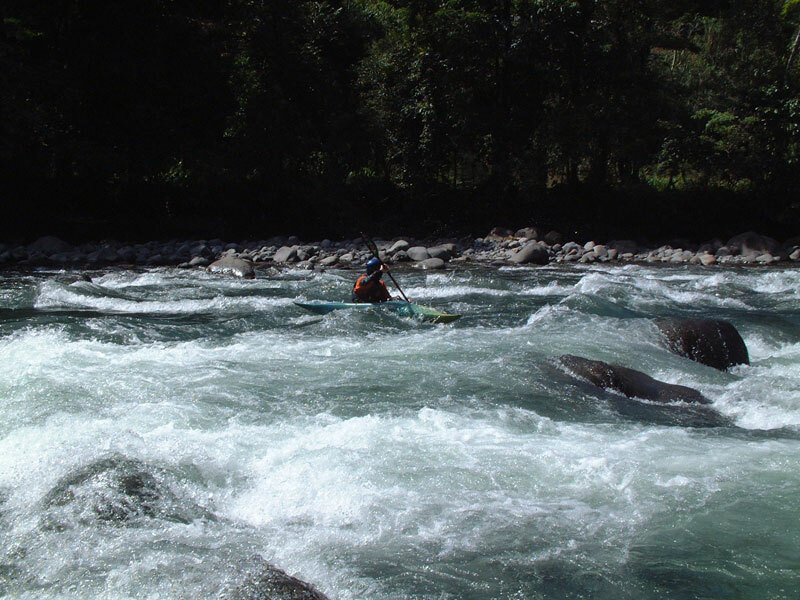 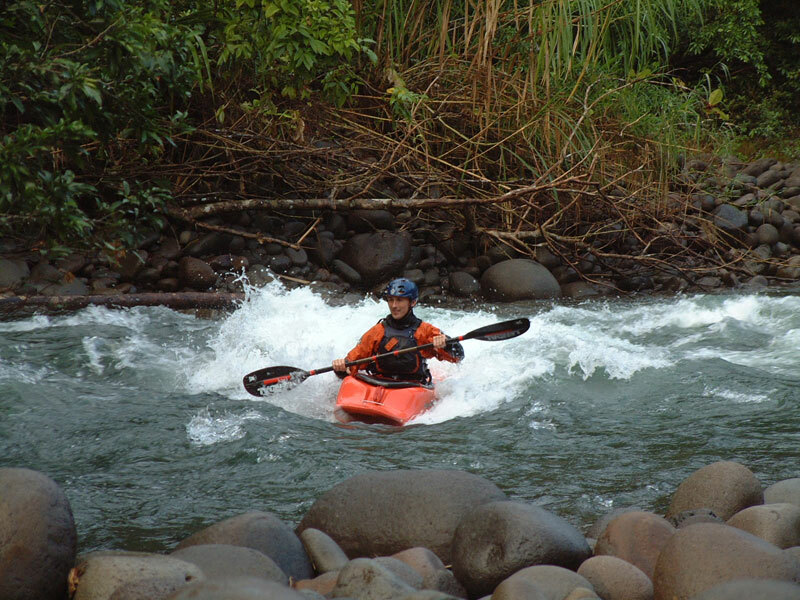 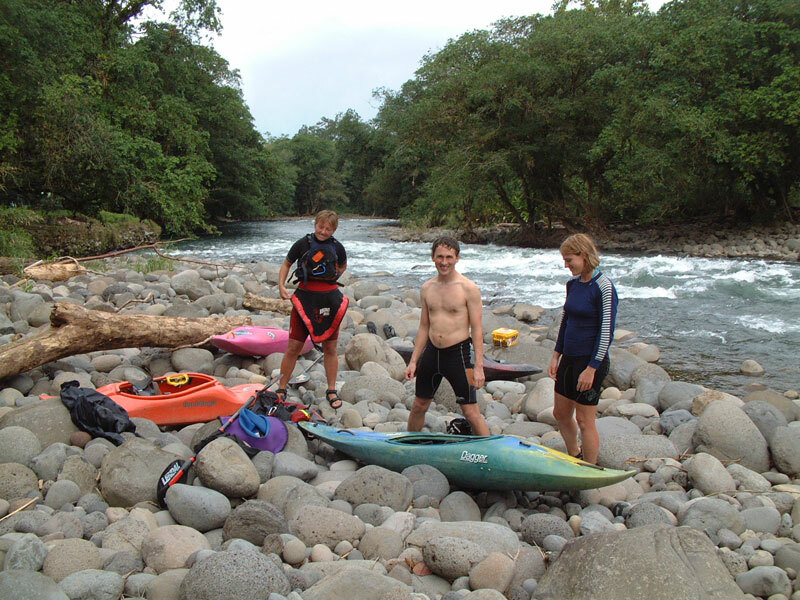 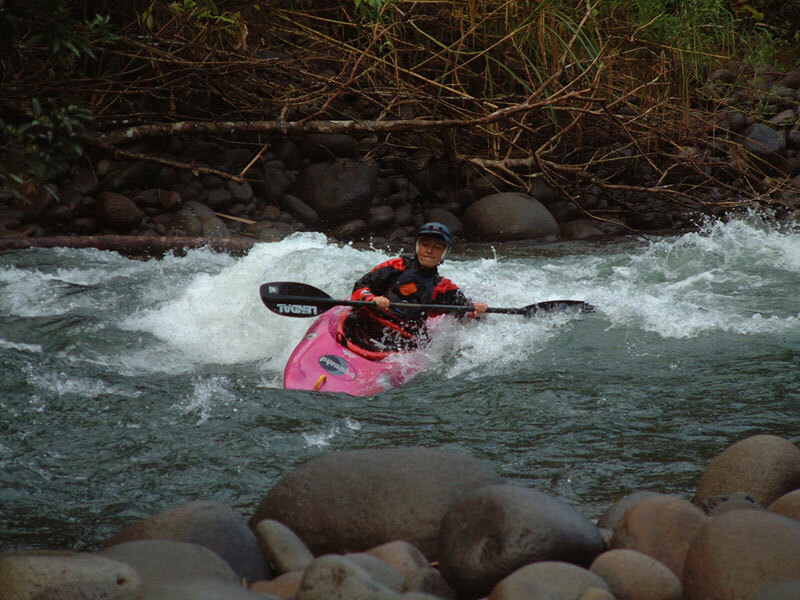 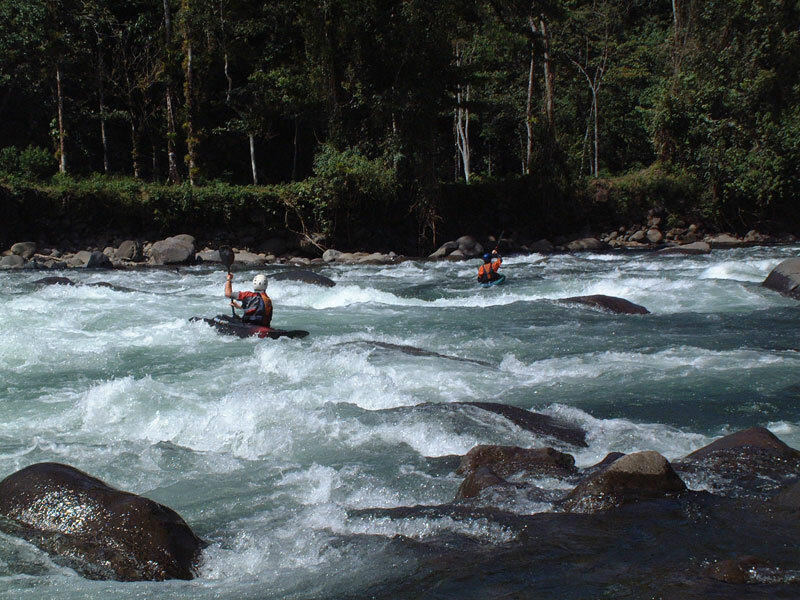 Having travelled down through Guatamala, Honduras, Nicuragua and finally into Costa Rica we were pleased to finally get our hands on some boats and head out to the rivers. 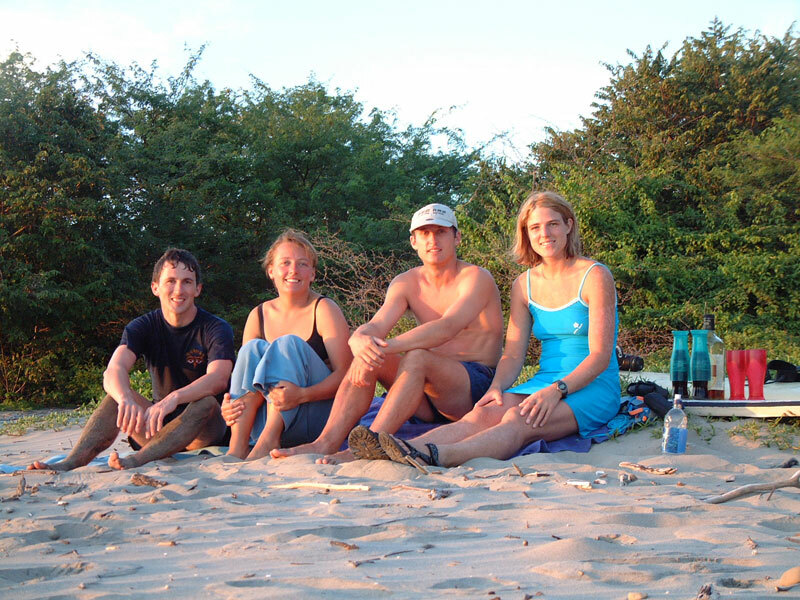 We had hired a small jeep and had a bery old guide book from Frazer and Adrian's trip in 1995. 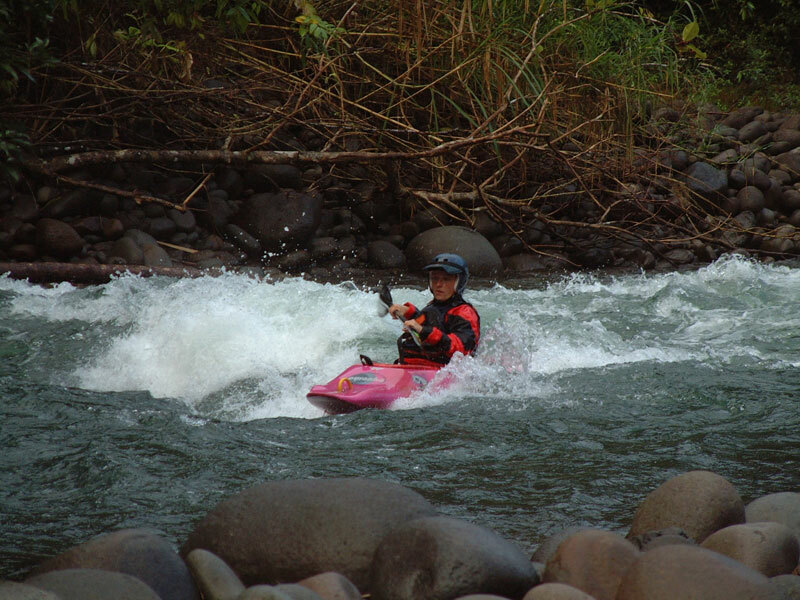 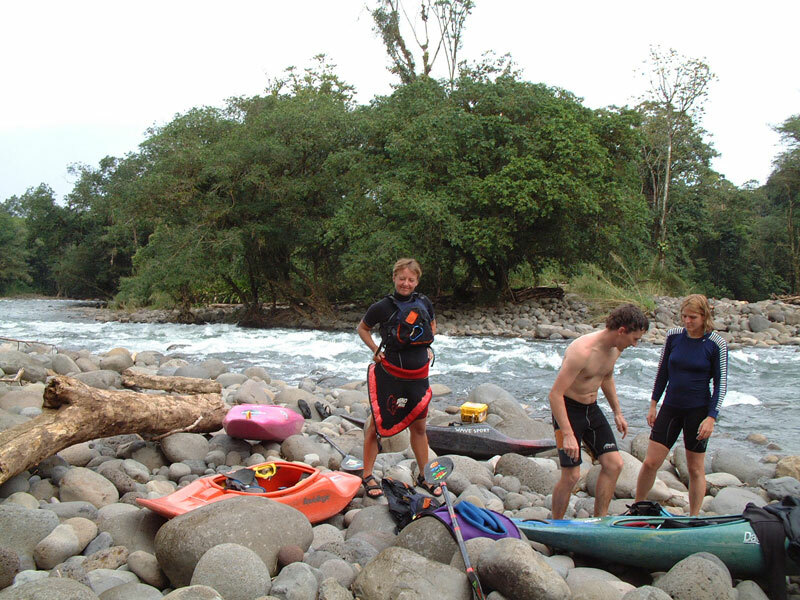 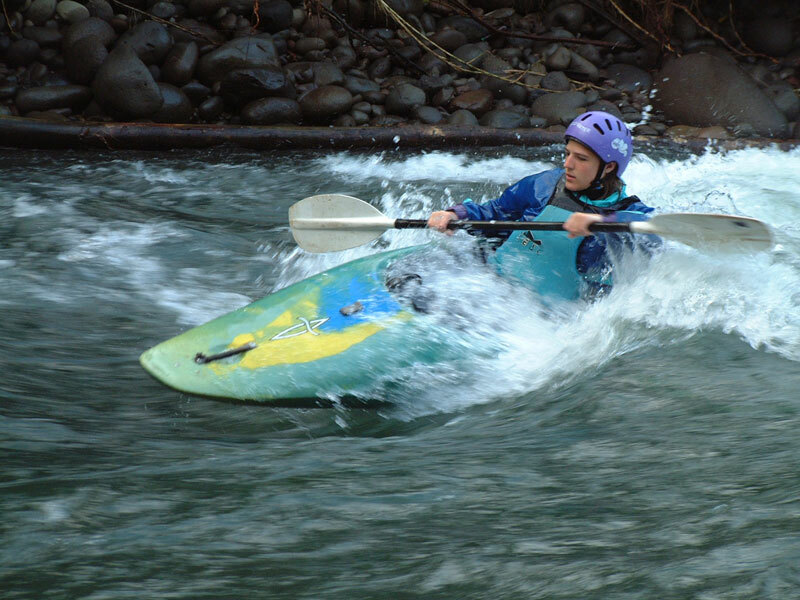 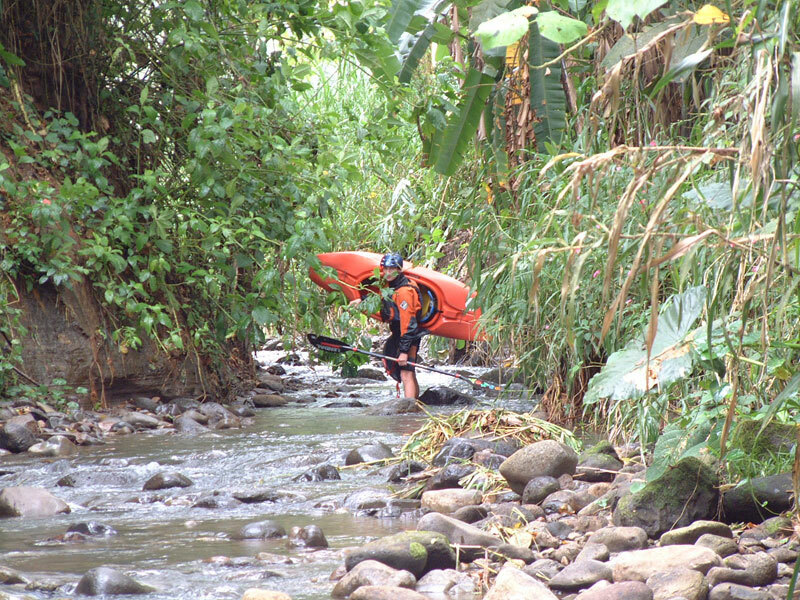 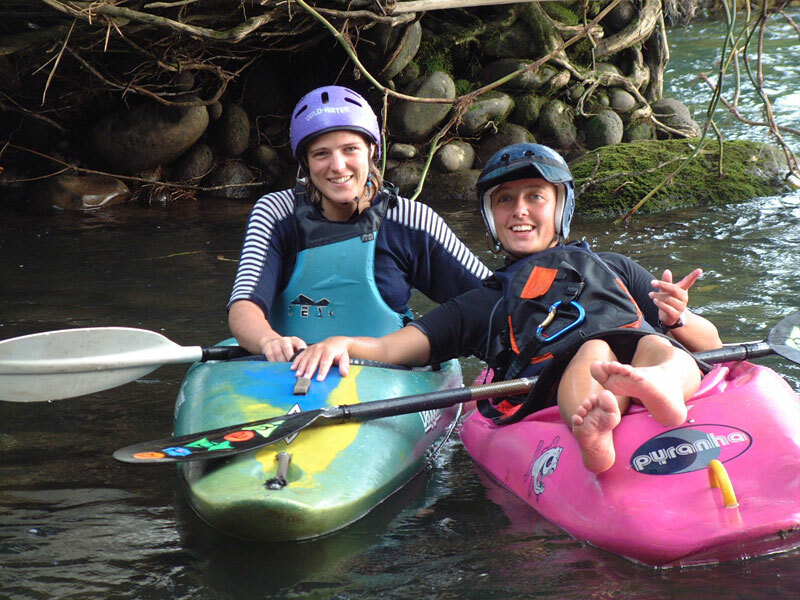 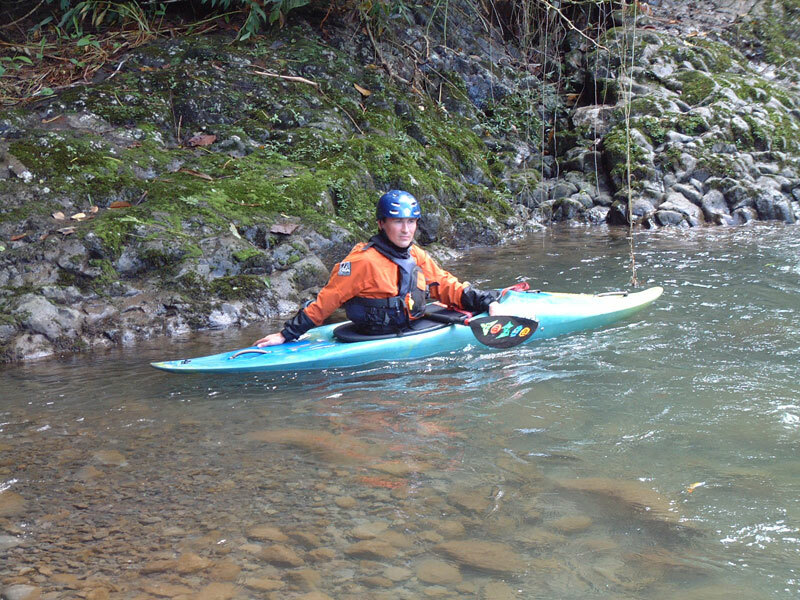 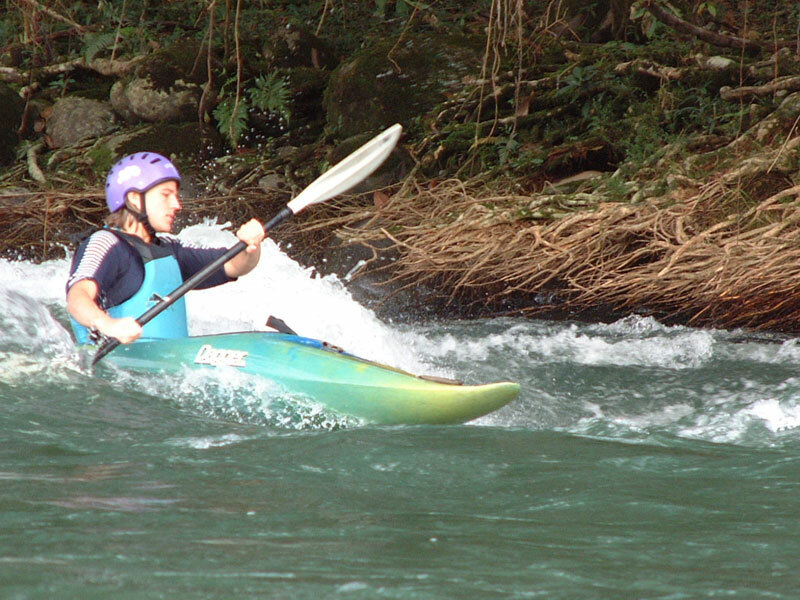 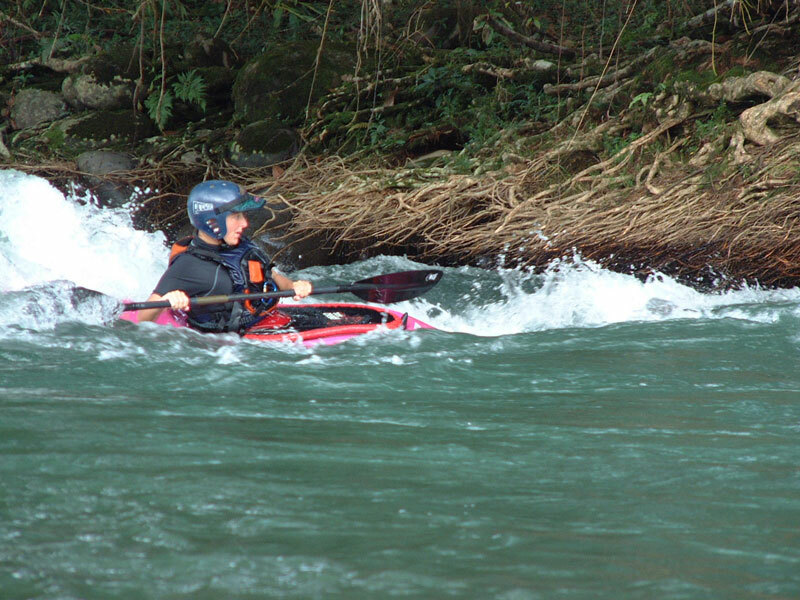 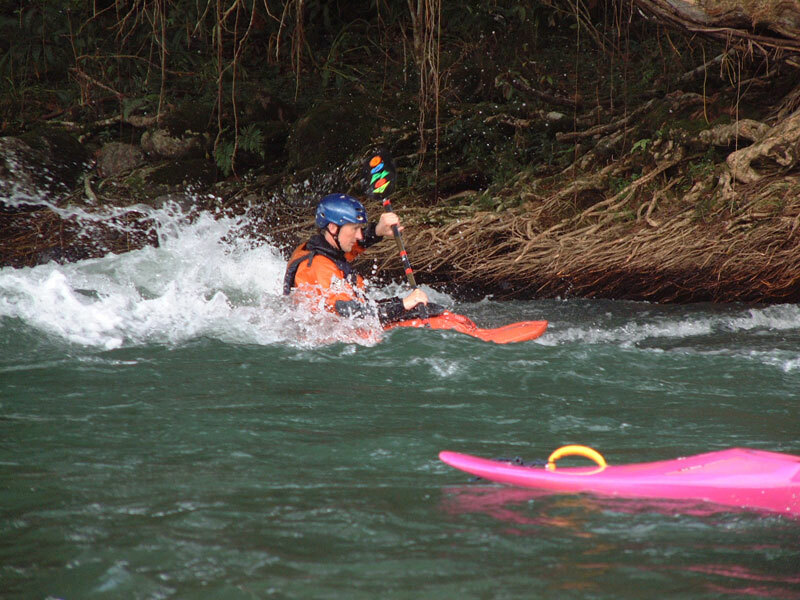 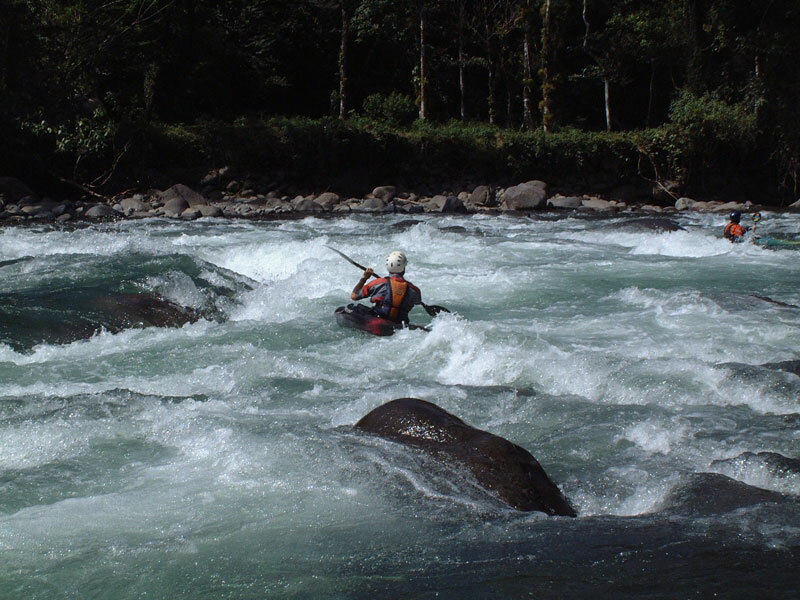 The main aim of the trip was to spot toucans via paddling lovely rivers and that was about it.